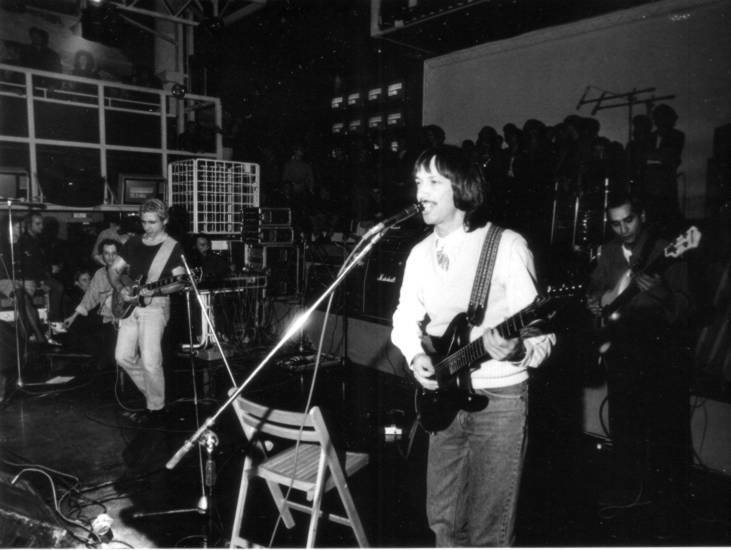 The album was issued in February 1975, essentially a rock album with large use of acoustic parts and some jazz-rock and funky influences, Musica e parole has some PFM similarities and a few interesting prog moments, like in the 13 min. 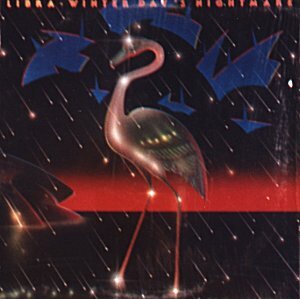 long closing track Inquinamento (originally sung in roman dialect and later renamed Pollution in the US version). 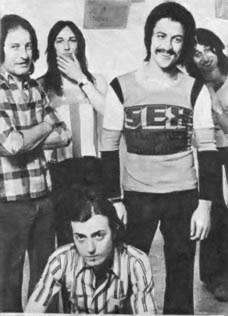 The album was promoted with an Italian tour supporting Banco del Mutuo Soccorso in the spring of 1975. 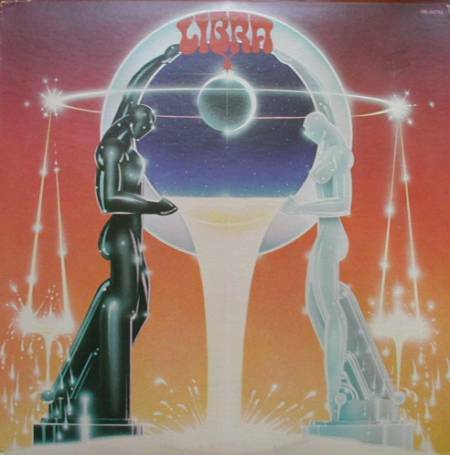 The strong connection between these groups is confirmed by the release in 1979 of a disco-funky album entitled Starter by a group called Pole Position (on the Zip label, no.LPZ 501). 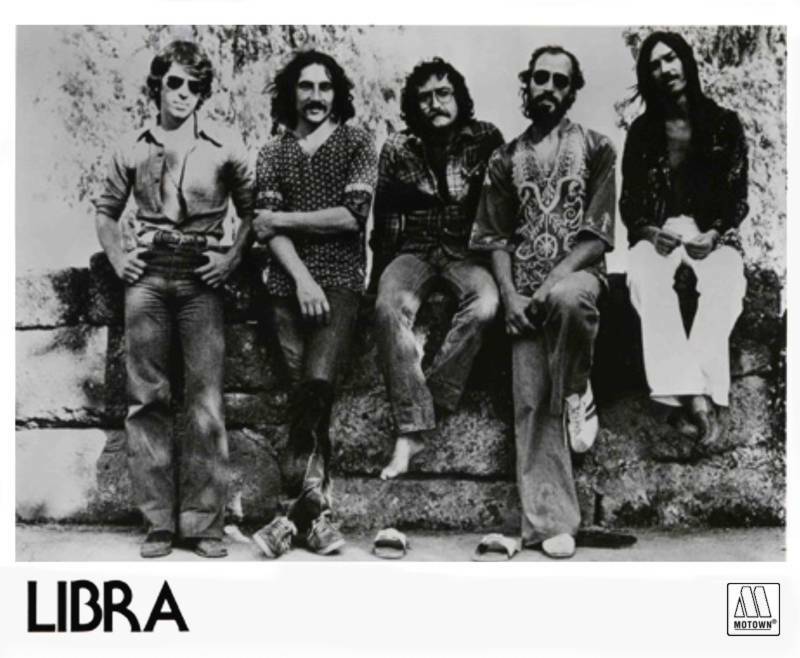 The group included Centofanti, Pennisi, Guarini and Martino from the latest Libra line-up, along with Antonio Marangolo from Flea, Massimo Morante, Fabio Pignatelli and Agostino Marangolo from Goblin and other musicians. Federico D'Andrea died in 1978, run over by a car, Sandro Centofanti passed away in 2014. Musica e parole is not easy to find though not particularly sought after in Italy. The album has been reissued on CD in March 2003 by BMG with mini-LP gatefold cover and obi, as part of their "Dei di un perduto rock" series, and later repressed in October of the same year when a second batch of those CD's came out. The CD was announced by BMG as being also available with standard jewel case (cat.no. 74321-98067-2) but was probably never issued in this form. The same CD has also been issued in Japan on BMG/Strange Days label (BVCM-37507) in 2004, with mini-LP gatefold cover. The US albums on Motown are much more common, the first, Libra (Music and words) was also issued in France on Rare Earth (no. 2C066-96915) and in Canada. 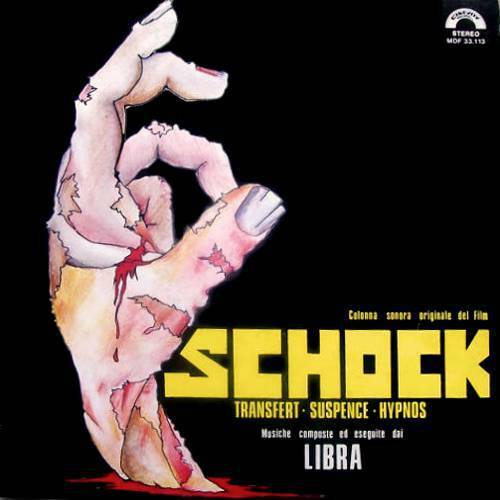 Schock has been issued in Japan by Seven Seas on vinyl in 1979 (no.FML-118) and by SLC on CD, with its title corrected to The Shock and a different cover. 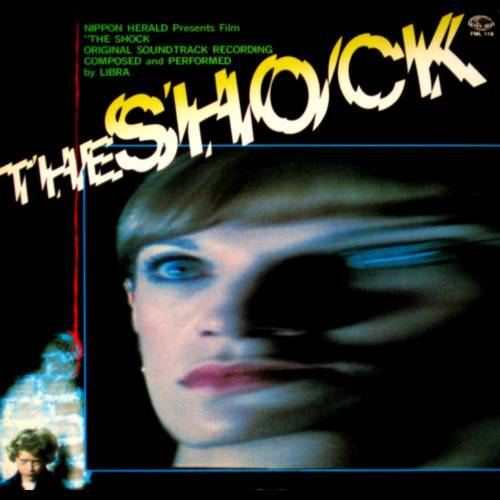 Also in Japan in 1979, a single coupling The Shock and L'incubo from the Schock LP, was released by Seven Seas (cat.no.FMS-103). The LP has been reissued in Italy for the first time in 2015 with the correct title Shock, a different triple fold cover and a multicolour splatter vinyl. This LP contains four bonus tracks that had already been included in the 2001 CD reissue made by Cinevox. 1- How did your musical career start? 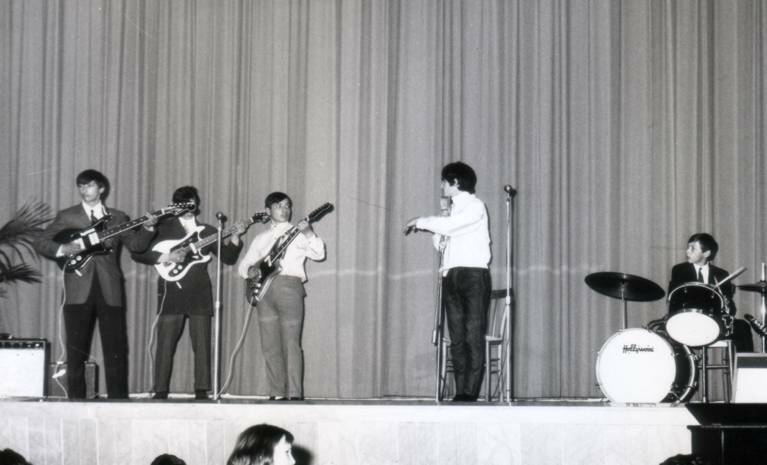 I was 13 when I started playing with various beat groups in Rome, playing covers of Beatles, Rolling Stones, Jimi Hendrix, Cream, and later with Rhythm & Blues and Pop groups. With my group, and I Lombrichi [the beat group from which Il Rovescio della Medaglia derived] we used to play in the same place near the Stazione Termini, in the "dancing afternoons" as early as 1965-66! Nice old times! Among the beat groups with which I played, Gli Alleluja deserve to be mentioned, we recorded an LP entitled La Messa Beat [The Beat Mass], written by composer Marcello Giombini. Then in 1969 I was on tour with Massimo Ranieri. Later I was in the cast of the Italian version of Hair, in 1970, with Teo Teocoli, Renato Zero, Loredana Bertè, Penny Brown, composer Bill Conti, winner of an Oscar for the soundtrack of Rocky, and director Victor Spinetti, who had acted in the Beatles' movies, with the whole cast we recorded an LP for RCA, and played at the first Caracalla Pop Festival in Rome. Yes, the first group was Le Rivelazioni. 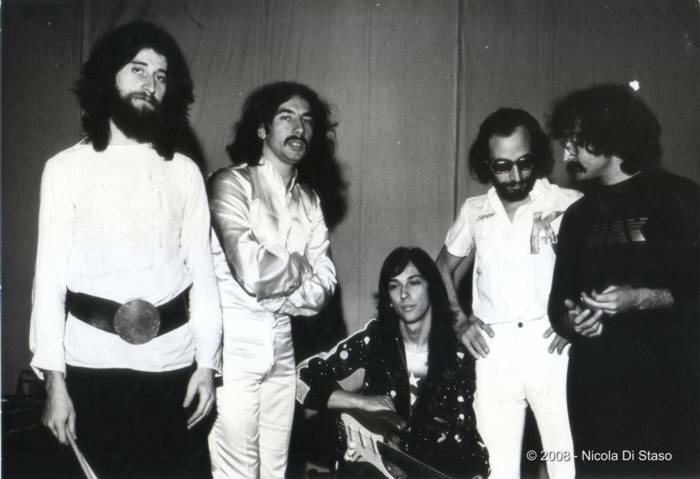 One of their earlier line-ups included Fabio Pignatelli on bass, Piero Tudini on guitar, Giorgio Grassi on drums and Gianfranco Coletta on guitar and vocals, with Fabio and Walter Martino I was also in the backing group of Tito Schipa Jr. at the first Pop Festival in Naples, the "Be-in" in the spring of '72, and with Tito I later recorded the LP Io ed io solo. 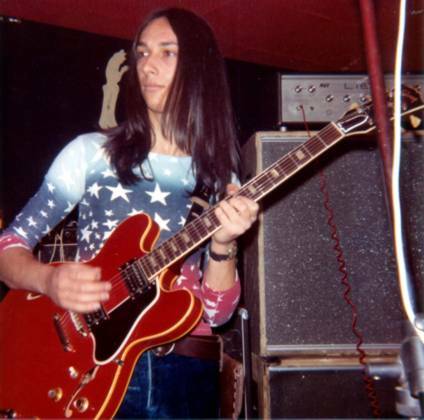 In the summer of '72, with a group called FM2 we won the Cantagiro contest, as "Best young band”, the line-up included Dave Summer, former guitarist with the Primitives, Douglas Meakin, singer of the british group The Motowns and David Walter future drummer with Libra. 3- And then the Reale Accademia di Musica? 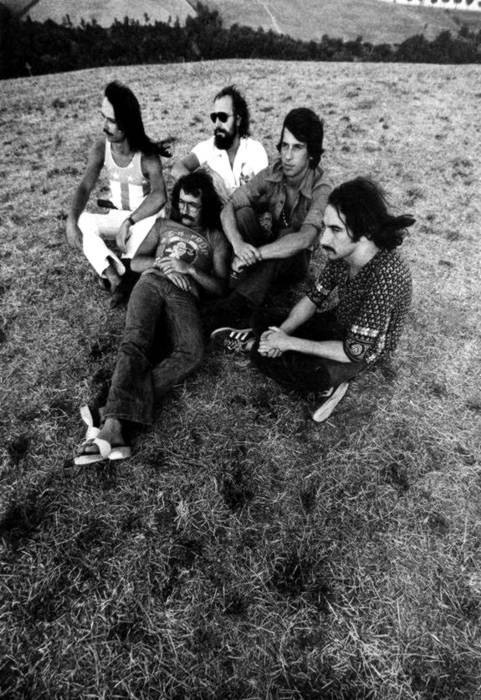 I joined them soon after the recording of the LP, in the autumn of 1972, after a while even Walter Martino came in, replacing Roberto Senzasono, we played at the Piper Club in a series of concerts dedicated to the Progressive Pop, but in the spring of '73 I left them to join Logan Dwight, replaced by Gianfranco Coletta, with which I had already played in Le Rivelazioni. 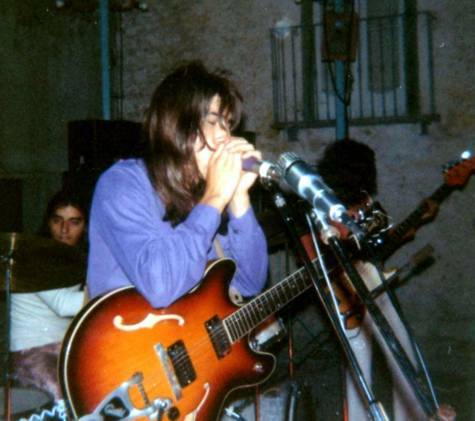 When I played with the Reale Accademia, the line-up included Pavone, Troiani, Topel and Senzasono, then Martino replaced Senzasono, but it was Pericle Sponzilli who played the guitar on the LP! 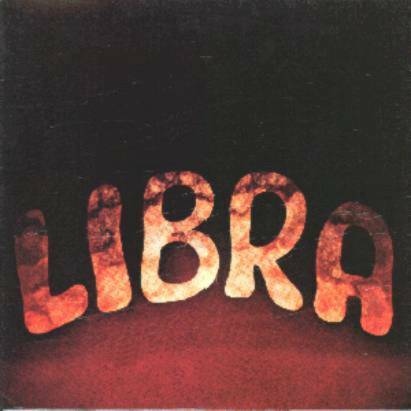 Libra came out from the ashes of Logan Dwight, Federico D'Andrea (guitar and vocals), Franco Ventura (guitar), Alessandro Centofanti (keyboards), David Walter (drums) and me on guitar. 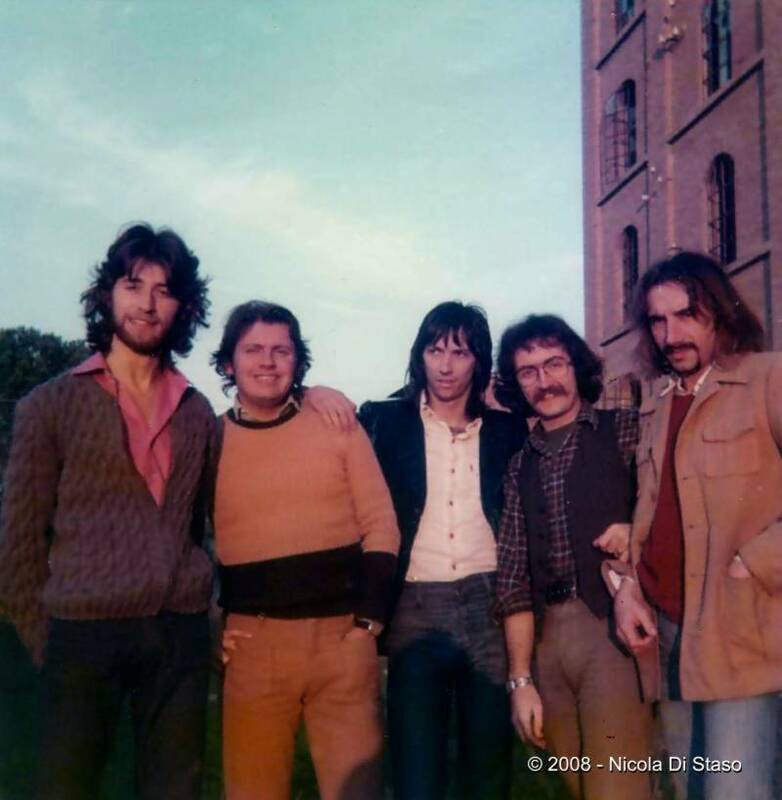 After some rehearsals the group broke up in the spring 1973, but in the autumn we had a part as backing band in the musical Jacopone, with Gianni Morandi and Paola Pitagora, and Ventura was replaced on bass by Claudio Barbera, formed bassist with Logan Dwight. During the theatre tour we got in touch with Danny Besquet, future producer along with Tony Renis of Nikka Costa and former bass player of New Dada, who was interested in our music and offered us to become our producer and to find a record deal. At the end of the Jacopone tour, Dino Cappa came in on bass, and we recorded a demo at Sonic studios in Rome. Through this tape Danny managed to have a contract with Ricordi and in the autumn of 1974 we recorded the LP Musica e Parole in their studios in Milan, with Claudio Fabi as Artistic Producer, at the same time Federico had recorded an English-sung version, and Danny flied with the master to the USA to find an international deal. In the meantime, in the spring of '75 we made an Italian tour supporting Banco del Mutuo Soccorso, and we were informed that Motown was interested in our music, with a contract for 10 LP's! 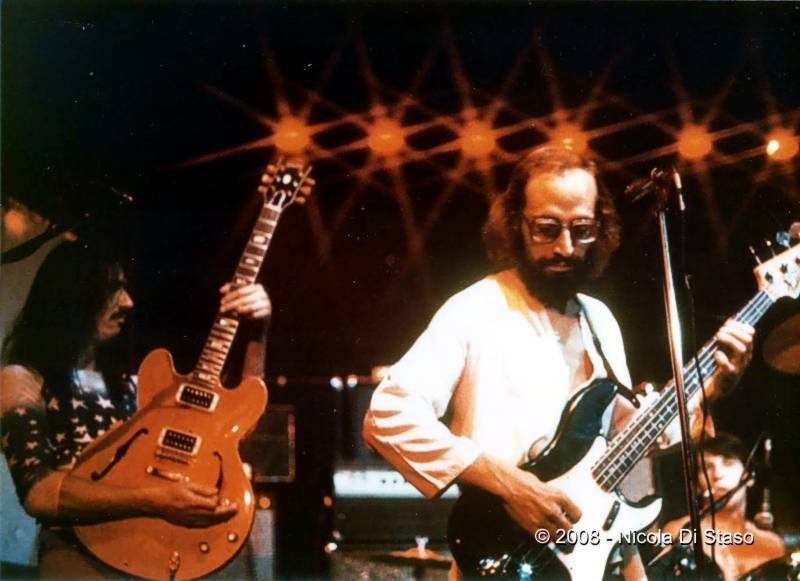 Walter Martino replaced David Walter, for the whole summer of '75 we rehearsed for our US tour, we left on October 15 for Los Angeles, and started the tour supporting Frank Zappa, The Tubes, Chicago, Steppenwolf, and also recorded our second LP, Winter day's Nightmare, which was to be released in the USA in the spring of 1976. 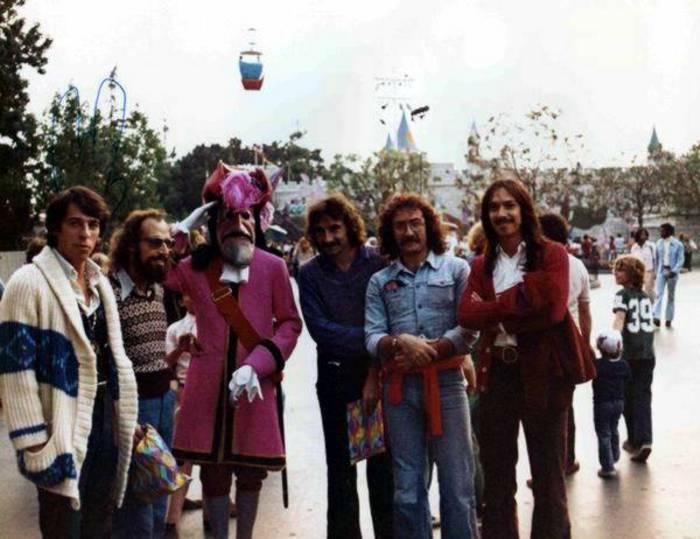 Ad the end of December 1975 we came back to Italy, Federico stayed there for a few weeks to add the vocal parts, the relations with Danny were going worse for non-musical reasons, and the group broke up. After some time Martino, Centofanti, Cappa, Carlo Pennisi and Maurizio Guarini recorded the soundtrack of Schock under the name Libra! 5- What did you do after Libra? I played with Claudio Baglioni in 1977, on tour in Italy and in the USA, then with trumpeter Nini Rosso in Japan, Loredana Bertè and many others. 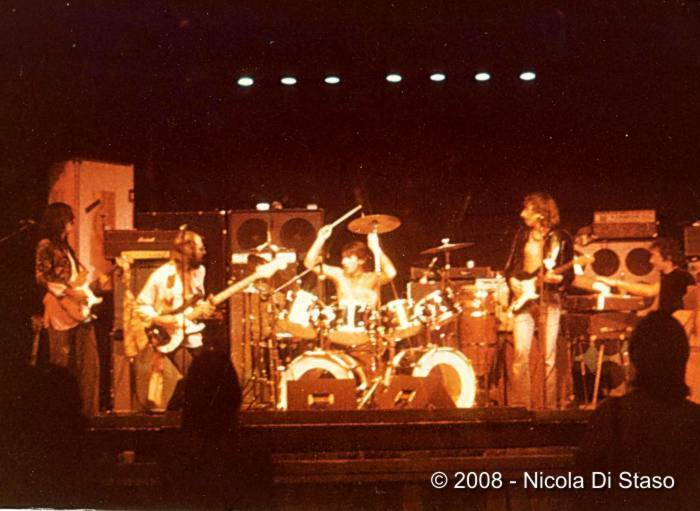 I played with Claudio Simonetti in the Daemonia album and was in the Rome Opera Theatre Orchestra. I currently play with Renzo Arbore's Orchestra Italiana and the “Domenica In” orchestra at RAI [a popular show on the national TV]. 6- You knew many important names in the roman groups, what do you remember of Il Rovescio della Medaglia? 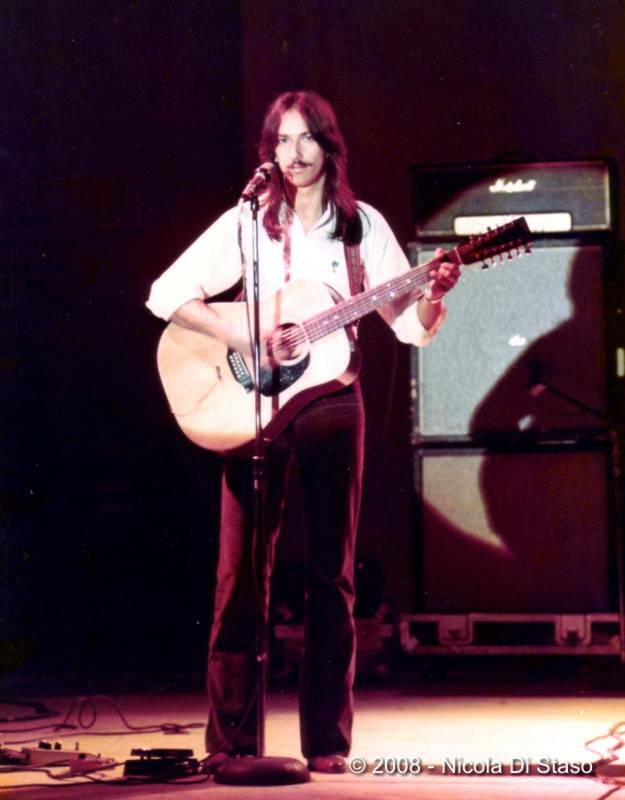 The first singer with that group was Gianni Mereu, he had the same name as the leader of Logan Dwight, it was him singing at Viareggio Pop Festival Pop, their producer was Massimo Bernardi, the one who took Hendrix to Rome, I was there! Mereu is a friend of mine, I've known him for ages; he currently sings and plays at the Piano Bar of a big hotel, their first musical equipments, amplifiers and PA were bought by a friend of Gianni's. 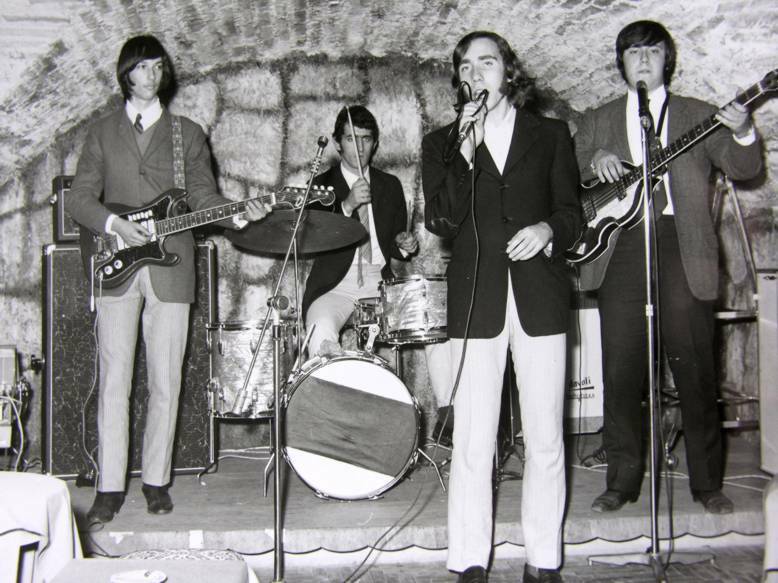 The second singer was Sandro Falbo, earlier singer of Le Rivelazioni, I have a picture of Sandro singing with Il Rovescio Della Medaglia at a Pop Festival held at Kilt in Roma, I think it was in 1971, I was there, in the audience there was Pino Ballarini, then singer with I Poema from Pescara, whici I already knew, along with their bass player Gianni, who is now a manager. 7- Did you also know Free Love? 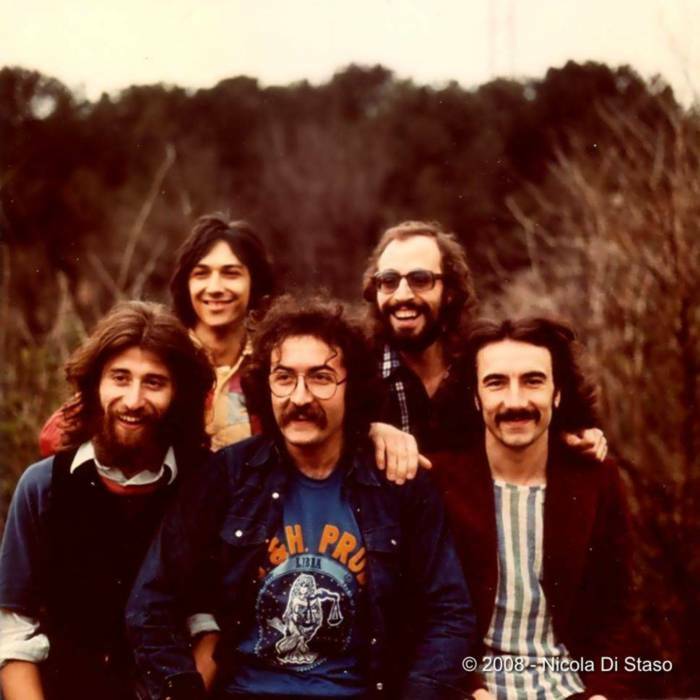 I was friends with Gianni Caia, he worked in a record shop in via Gallia in Rome, we played together before Free Love, with future singer of Cugini di Campagna, Flavio Paulin, and the bass player of Tomas Milian's group!!! Initially Free Love were a quartet, when the accident happened they were playing with Mia Martini, an artist with which we Libra recorded an LP, Che vuoi che sia se ti ho aspettato tanto. They were coming back from a concert in southern Italy, their van driver which I know told me all about that night, they were coming back to attend teh concert of an English band in Rome, the driver fell asleep and... Gianni and the guitarist/singer Steve Stogel died, it was a tragedy, a concert was organized at the Piper Club in Rome in their remembrance. 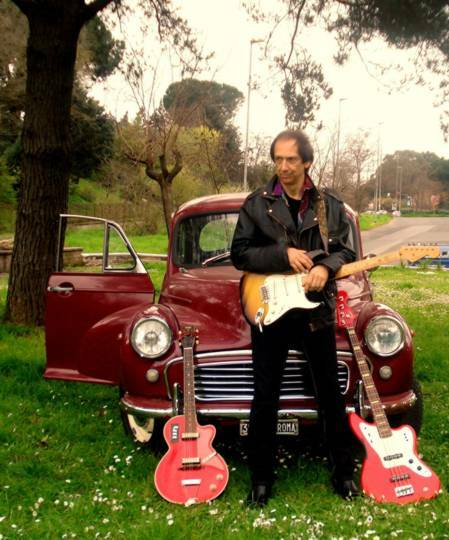 Along with Stefano Sabatini I played with Alan Sorrenti on Figli delle stelle, on the album and on tour. In the LP by Franco Maria Giannini there's me and my brother Mario Di Staso on drums, he also played with Quella Vecchia Locanda, and in the first line-up of Stradaperta, still called Light Crisalis, we also played together in an album by Folkstudio Singer, a Gospel group with the Hawkins brothers. 9- To end up, what are you recollections of the 60's and 70's? I have many fond memories of that time, because it was so authentic!! 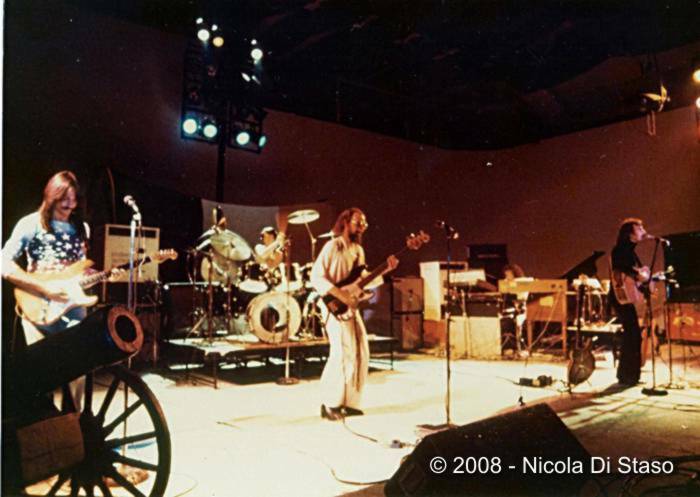 We wanted to conquer the world, at least the musical one, there was so much positive energy in the air, and it seemed to us in Libra that we had touched the sky with a finger, being able to play in the USA! Two pages of MySpace are dedicated to Nicola Di Staso (www.myspace.com/nicoladistaso) and Libra (www.myspace.com/libraitalianband). 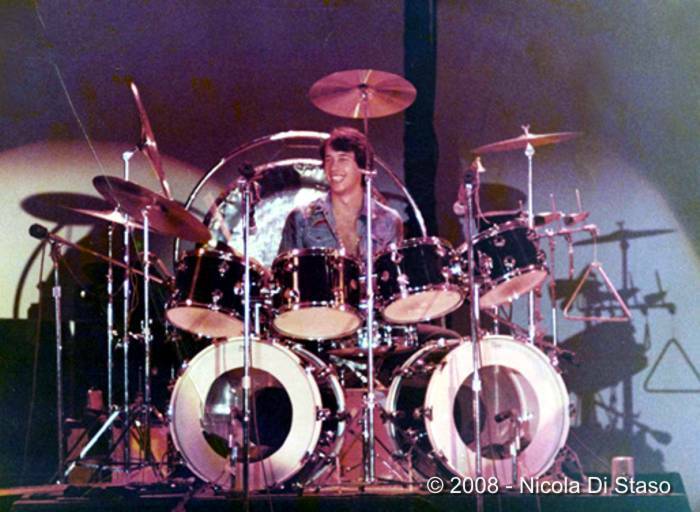 Thanks to Nicola Di Staso for the collaboration, pictures and information on his career with Libra, and to John Elvis Gualtieri, Fabio Meini, Guido Piron, Diego Petrini, Valerio D'Angelo and Marcelo Bacha for some information and pictures included in this page.